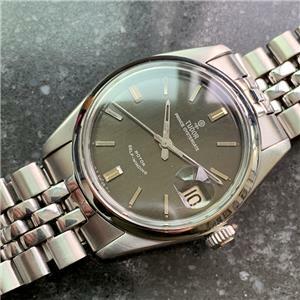 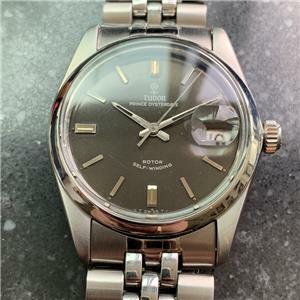 Nouveau luxury, men's Tudor Prince Oysterdate 7996 Automatic with date, c.1966, all original. 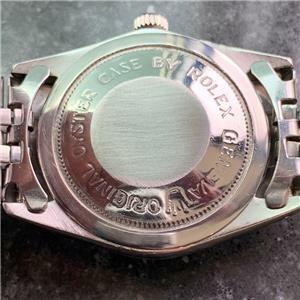 Verified authentic by a master watchmaker. 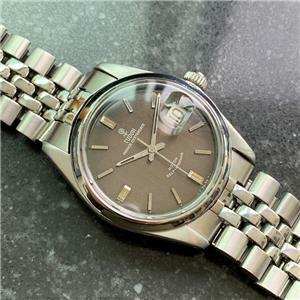 Original Tudor grey dial, applied silver indice hour markers, silver minute and hour hands, sweeping second hand, date display at the 3 o'clock position, dial and hands in excellent, original vintage condition. 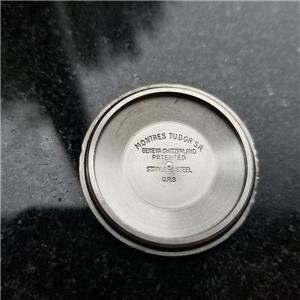 Acrylic crystal. 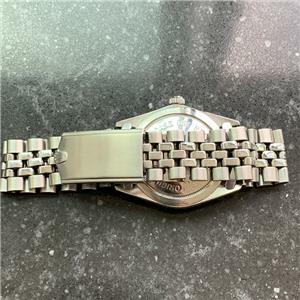 Stainless case measuring 34mm, in excellent condition, case serial no.547591. 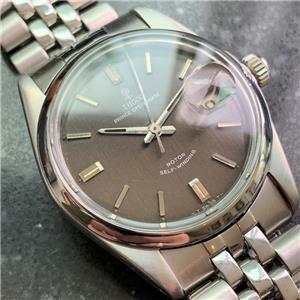 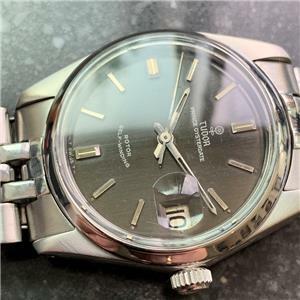 Original Rolex Tudor crown. 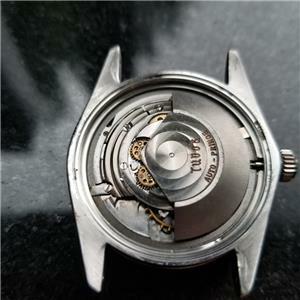 25-jeweled Swiss ETA 2462 automatic movement, cleaned and serviced, in excellent running condition. 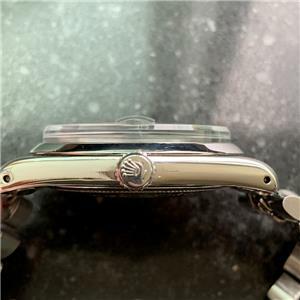 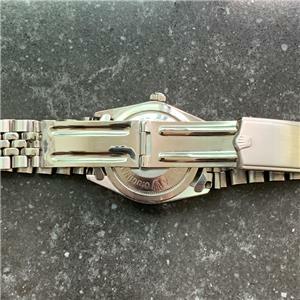 Comes with Original Rolex stainless steel Jubilee bracelet measures 18cm with the watch. 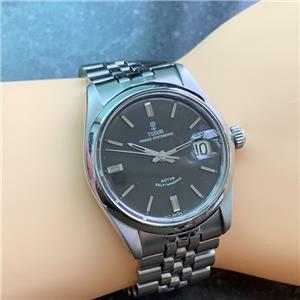 Vintage luxury, men's Tudor Prince Oysterdate automatic, highly versatile, can dress up or down, a worthwhile addition to any collection.